corpse one-hundred thirty-four: what’s on the menu/placemat? While waiting for food at a restaurant. 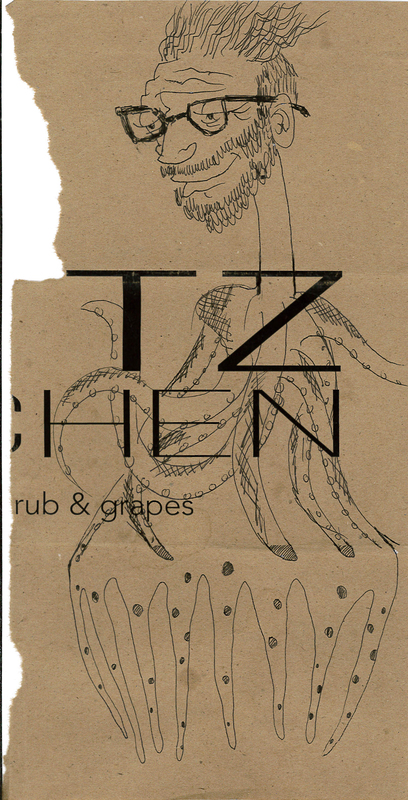 Not quite R. Crumb’s Waiting for Food: Restaurant Placemat Drawings, but similar. Corpses drawn on menus that double for placemats at a restaurant. I am happy to see the return of paper placemats, especially on brown craft paper, at restaurants where you can also get a good cocktail. May or may not (not sure I need the may not) have been inspired by the calamari.